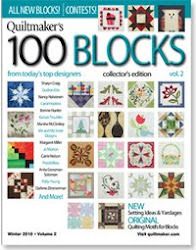 Holly Hill Quilt Designs: Let The Blogging Fun Begin! As a designer for Henry Glass Fabrics, I am so happy to be a part of their 85th anniversary celebration. 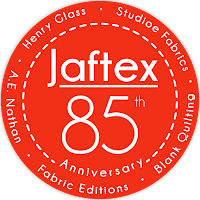 Jaftex, the parent company of Henry Glass Fabrics, has been a family business for 85 years and continues to be a family business today. As a designer with them since 2012, I am happy to say that they have welcomed me in as part of their family too. Over the course of the month of September there will be lots of blogging fun. Check out the blog at Henry Glass Fabrics to see what the designers have to say and share and take part in the great giveaways. Just click this link and let the fun begin! 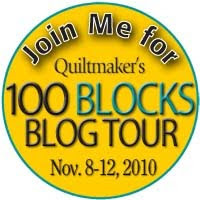 Listed below is a schedule for the Blog Hop with links to each blog. Today is your day with the Jaftex birthday blog. For the blog followers that means today is 2fer. Bonus! See you when the sun is up. Thank you for participating - very nice blog!